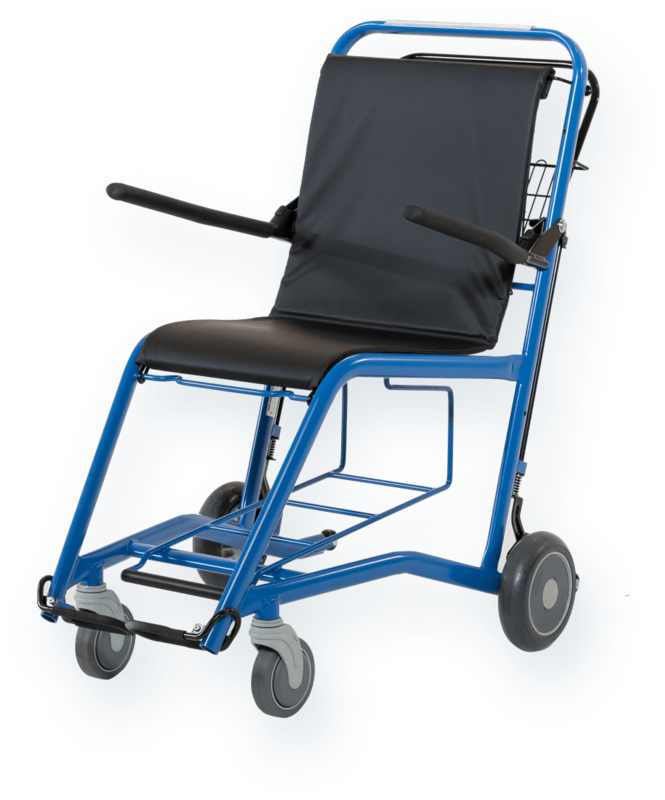 Easy to find:STAXI has a space saving design requiring 1/3 space of normal wheelchairs; and, can be set up as a coin-operated service in open public areas. 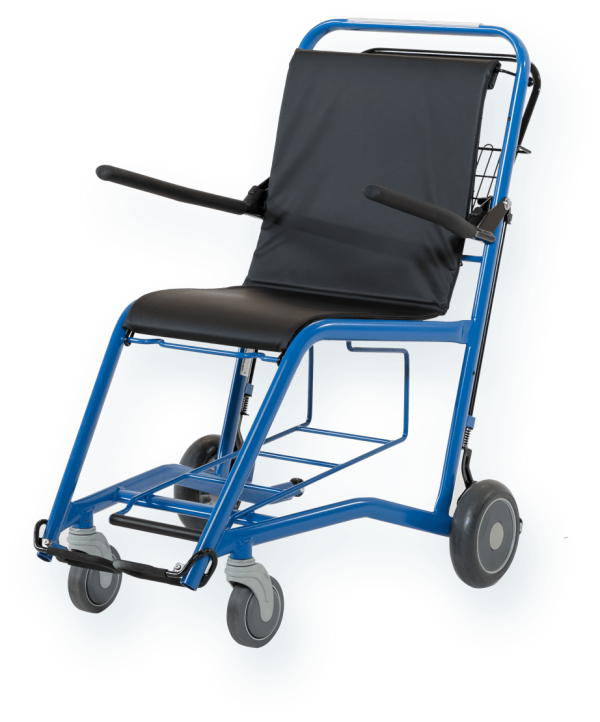 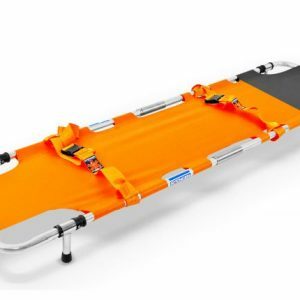 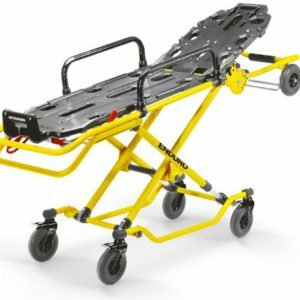 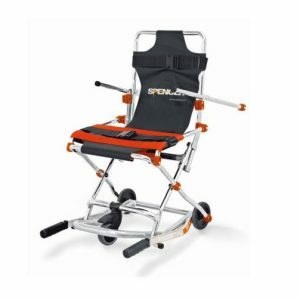 Simple to Use:STAXI is ergonomic and highly maneuverable easier to push than regular wheelchairs, passenger transfer made easy; comfortable for passengers and attendants; and, has an automatic braking system. 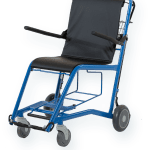 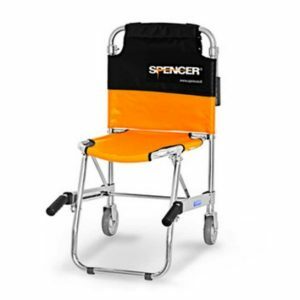 Pays for Itself:STAXIs last significantly longer than standard wheelchairs and are virtually maintenance free; meaning cost savings over the life of the chair. 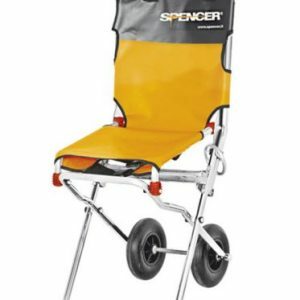 In STAXI makes good business sense in an era when managers need to make a sound financial case for every dollar, euro, or pound they spend.